This illustrious fairy tale is about a cute and funny piggy Spiffen who lived in a far-off pigdom in the town of Slobbyville. 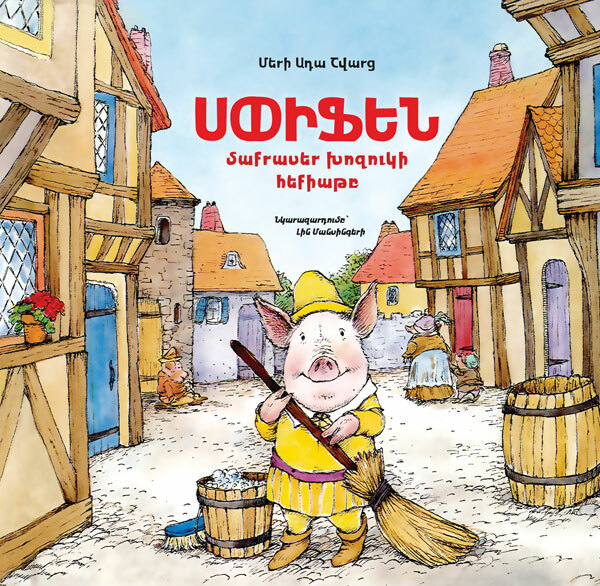 He was similar to none of the pigs of his town; he was tidy, punctual, diligent, resourceful and brave. Thanks to his bold character Spiffen is able to save Slobbyville from a fiery Dragon.